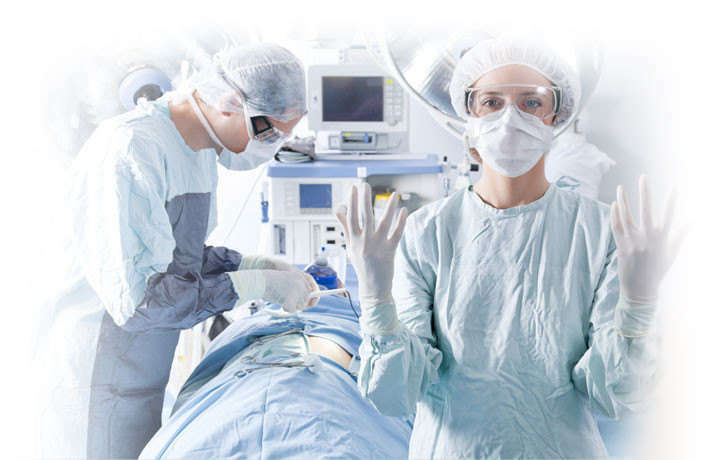 Medical Poland is application support service for medical universities in the heart of Europe: Poland. 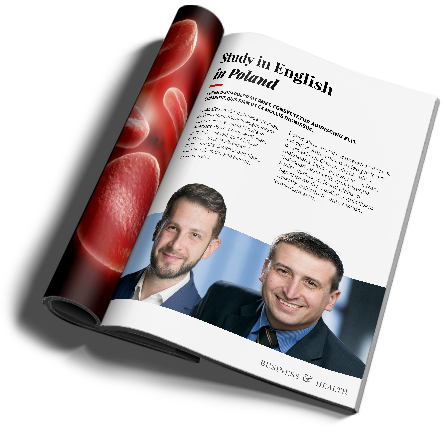 We represent Polish medical universities by offering the opportunity to study Medicine (4 & 6-year MD), Dentistry, Physiotherapy, Pharmacy, Nursing and Veterinary through English. We represent three leading Polish universities: in Bydgoszcz, Poznan, Wroclaw. We provide comprehensive information on programmes in Poland, advice on choosing the programme right for you, assistance in organising university visits and support when you are living in Poland. 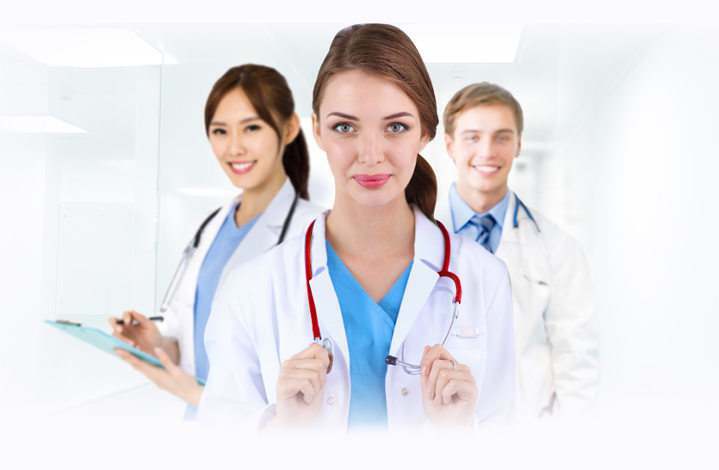 Medical Poland specializes in many medical fields which includes, the treatment of Asthma, and also refer you onto many other medical treatments such as plastic surgery, aesthetic medicine, general and vascular surgery, orthopaedic surgery, rehabilitation and physiotherapy, urology, laser eye surgery and infertility treatment (IVF).